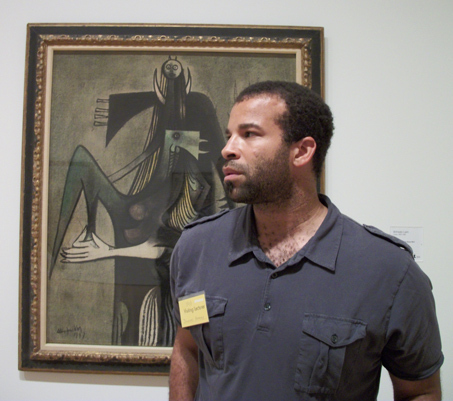 Douglas Kearney is a poet, performer, and librettist. His books include Quantum Spit (Corollary Press, 2010), National Poetry Series Selection The Black Automaton (Fence Books, 2009), and Fear, Some (2006). His operas have been performed internationally, including in San Francisco, Los Angeles, and Sweden.